Today is February 1st and by now many have now given up on those New Year Resolutions. Many of us don't bother to make them, due to the high risk of giving up. I noticed a meme recently that's been popular on social media stating, "My 2016 starts on February 1st, January was just a trial month!" While I chuckled at that realness, it also reminded me of a quote. 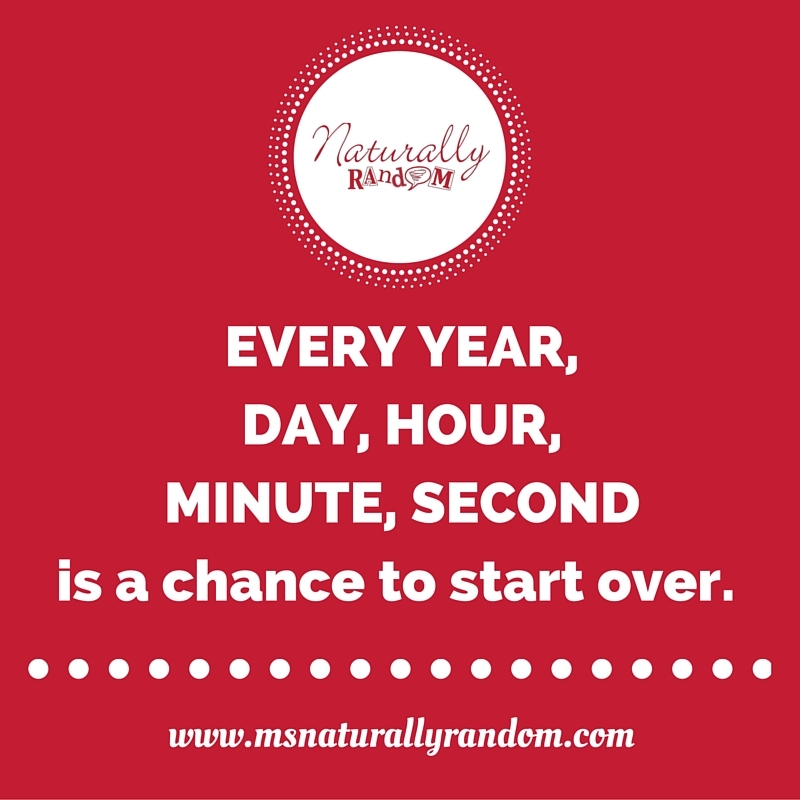 So even if you are starting over on a goal today, I have three tips to get you started. 1. Accept Responsibility - Get Over It! Ok, that sounded harsh but January happened and that is okay. Your response to what happened doesn't have to be defeat. Accept that it didn't go as planned. Look over all the possible "why's" and really pay close attention to how much "you" was involved. Start there, with you. 3. Celebrate Small Successes - Break goals into smaller steps and each step you complete, celebrate it. Each task completed was an opportunity to improve. Sometimes we're so focused on the major end goal, we haven't even noticed that small improvements. 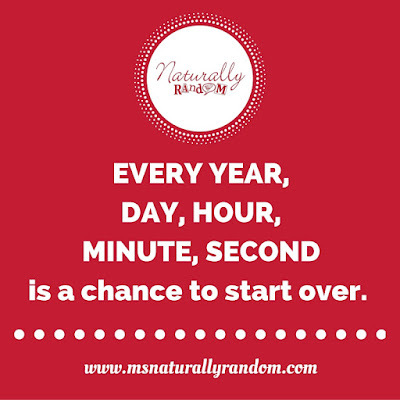 Remember, starting over after a failure can be hard but it can be done. One goal that I'm focusing on this year is to be "intentional". Be intentional in your actions, your friendships, your eating and goal setting. We all have goals, now let's go get them! As I hopefully encourage you, I'm encouraging myself! Is there anything I can do to help you reach your goals? Comment below, I'd love to hear from you.